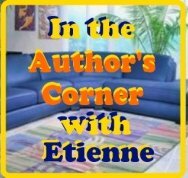 This is where to come if you're looking for articles, Tips, Special Reports, webinar information, and interactive commentary on management, marketing, parenting, and self-development resources and individuals who are using their God-given abilities, gifts, and talents to make this world a better place. 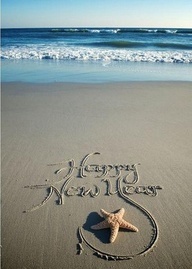 the Author" link to "Like" our page for authors. Opening October 6, 2012 and operating every Ms LaVerne Isaac will be providing a safe place for children. With enrollment on Saturdays especially the days when you may may have have to work or have other engagements, you can always take your child to Camp Funtastic for safekeeping childcare. Operating out of the Winston Raymo Center on St. Thomas, Camp Funtastic serves children, ages 3 to 13 with services to include lunch, snack, basketball, volleyball, arts and craft, pantomime classes, homework assistance and tutorials, painting, and much more. Armed with dual degrees in marketing and visual communications, Terri has utilized both in her 35 year career spanning Publishing, International Media Sales and Planning, Creative Direction, Copy writing, Public Relations, and Agency Management. 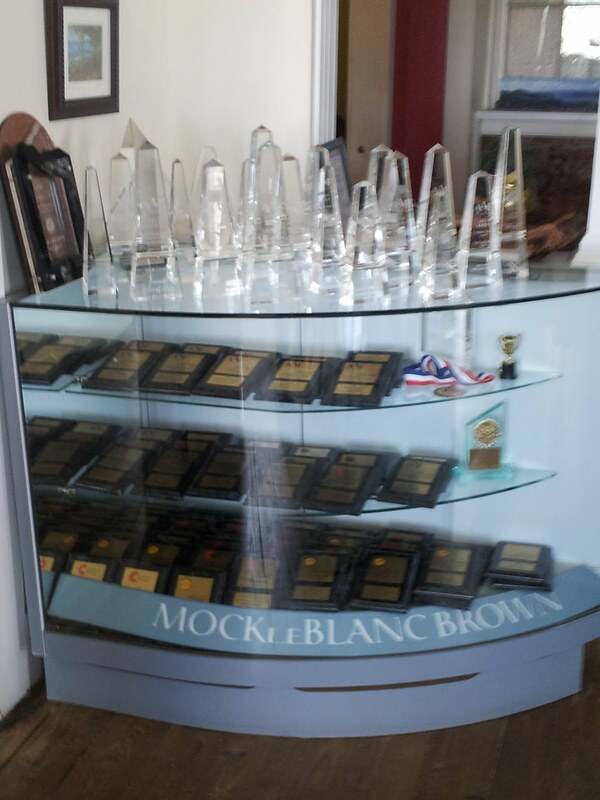 Along with her partner, Beth Mock LeBlanc, Terri started MLB Creative in the United States Virgin Islands, as Chief Executive Officer, Founder, Partner, directing Client Development as well as Client Services, Creative Support, Public Relations, and Event Planning. Her vision of MLB Creative is fulfilled through successful marketing and advertising solutions for an ever-broadening client mix with expertise in educational institutions, fine arts, jewelry retail, entertainment, hospitality, and banking. With a background in film and communications, Beth's partner, Terri Brown, Chief Creative Officer, Founder, Partner, opened the firm's second office in Orlando, Florida in 2000. Her 15-year experience in advertising and marketing has resulted in earning MLB Creative multiple creative awards. As Chief Creative Officer, Beth passionately seeks the essence of each client’s offering to provide the concepts that make it unique, relevant, and engaging. Acute attention to detail, exacting demands for perfection and insights into consumer behavior result in powerful, innovative design solutions and brand strategy. Patricia Rogers, first 13D Student Entrepreneurship Competition winner, will discuss the environmental impact of her egg farm. The town hall meeting will take place at UVI-Small Business Development Center at Nisky Center at 6:00 p.m. on Sept 17, 2012. 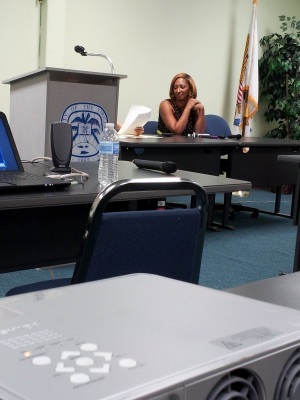 Ms Pat Rogers, the winner of a $30,000 Small Business startup competition, gave a presentation about her Virgin Egg Farm using solar power and other new technologies. 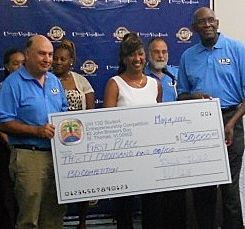 “Cha-ching!” chanted student Patricia Rogers as she took the $30,000 grand prize Friday in the final round of the University of the Virgin Islands' 13D Student Entrepreneurship Competition. 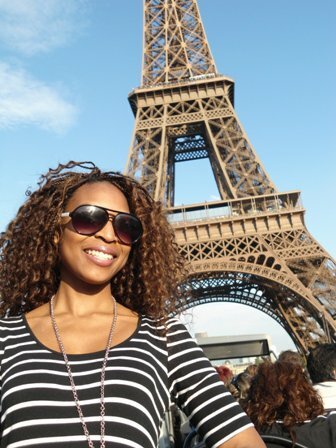 Rogers and her fellow competitors battled for $30,000, $20,000, and $10,000 to invest in their business models. 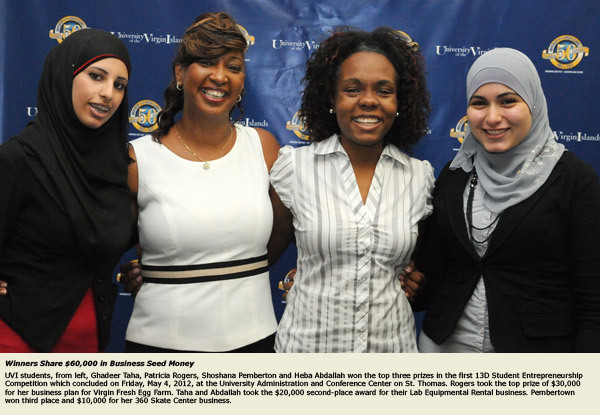 Rogers came out on top with a proposal to establish a large egg farm, Heba Abdallah and Ghadeer Taha won second place with a lab equipment rental and leasing idea, and Shoshana Pemberton took third place with dreams of a roller skate rink. “We were looking for a business that was real, that would actually launch, and then have the potential to be a success and grow,” said panelist Alex Randall, a professor of communication at UVI. 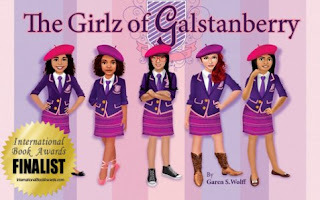 Ms Garen S. Wolff leaves an impression on the readers of her books by showing girls all over that they should celebrate their differences. In a world where the media constantly barrages middle school-aged girls with adult issues, Ms Wolff shares a different prospective: that there is no rush to grow up, enjoy your middle-school years! A medical student, author, and published scientist, Ms Wolff was born and raised in Michigan where she attended the prestigious, Detroit Country Day from Pre-Kindergarten to 12th grade. An alum of Wellesley College, Ms Wolff graduated with a BA in Neuroscience and a Masters of Science from Wayne State University's School of Medicine. Her mission is to celebrate the unique voices of girls and encourage them to love who they are. Click to pick up her book series. my talk show has a new logo. 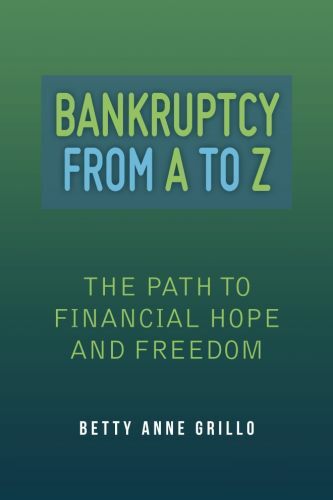 While Betty Anne Grillo's book, Bankruptcy From A to Z: The Path to Financial Hope and Freedom, is not a substitute or replacement for legal advice, it is an invaluable handbook to supplement the process. In it, Betty Anne explores effective ways to interview an attorney and pick the one best suited your needs. She also investigates all the issues and explains how to avoid falling into the same situation again. 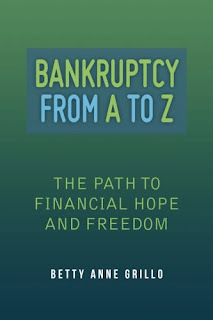 Her practical and insightful book offers you hope for a better life before, during, and after bankruptcy. 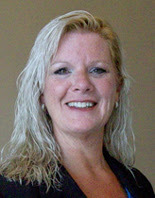 Prior to her 18 year career as a Paralegal, Betty Anne worked in the field of automotive finance. Upon graduation from Penn State University and achievement of her Paralegal status, she made it her mission to transform confusing legal jargon into an empowering, understandable language for the average person. Visit her site to pick up your copy.